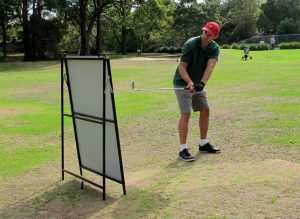 Golf practise mirrors can be used at the golf course, golf driving range and with or without a golf pro, golf teacher or for that matter a golf ball. 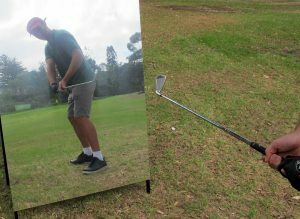 They are one of the best golf training aids to assist you in finding the perfect golf swing that every golfer aspires to have. Golf pros know that being able to see your golf swing is so much better than just practising it. 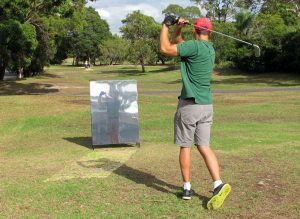 Are mirrors good for Golf? 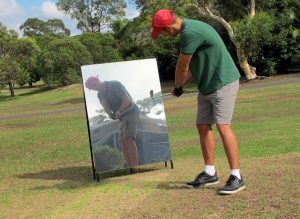 A mirror can be your personal golf coach, helping you diagnose and repair flaws while reinforcing your strengths. 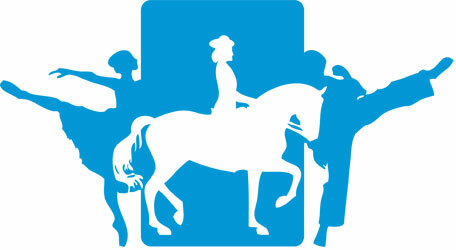 If you need us https://justdomyhomework.com/ to help you to master the best methods of approaching each topic on particular issues, we will do so.